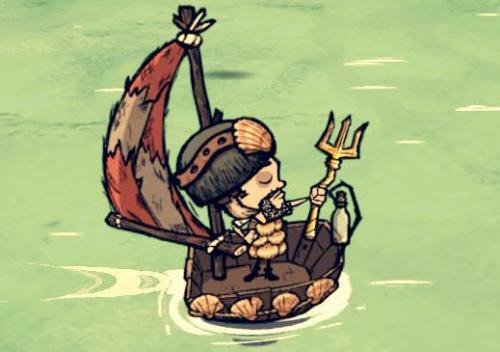 Craft the Trident, and Conquer the Seas! Perk : Does triple damage (102) while the player is on Boat. Because Some Times The World Isn't Generous Enough!